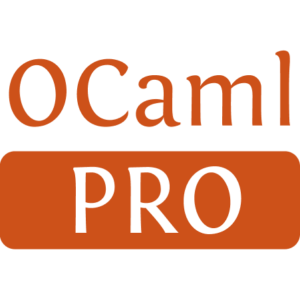 The new pinning feature of OPAM 1.2 enables new interesting workflows for your day-to-day development in OCaml projects. I will briefly describe one of them here: simplifying continuous testing with Travis CI and GitHub. That command should create a fresh opam file; if not, you might need to fix the warnings in the file by re-running the command. Once the file is created, you can edit it directly and use opam lint to check that is is well-formed. 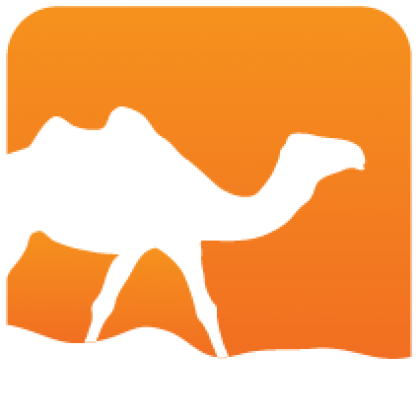 Without the build-test field, the continuous integration scripts will just test the compilation of your project for various OCaml compilers. OPAM doesn't run tests by default, but you can make it do so by using opam install -t or setting the OPAMBUILDTEST environment variable in your local setup. Travis CI is a free service that enables continuous testing on your GitHub projects. It uses Ubuntu containers and runs the tests for at most 50 minutes per test run. signing in at TravisCI using your GitHub account and enabling the tests for your project (click on the + button on the left pane). And that's it, your project now has continuous integration, using the OPAM 1.2 pinning feature and Travis CI scripts. As usual, your contributions and feedback on this new feature are gladly welcome. Generated from opam-1-2-travisci.mdusing opam2web, courtesy of OCamlPro. Commercial support.